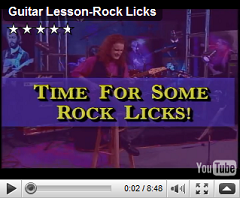 Free Guitar Video Lessons - Learn to Play Guitar With These Free Videos! 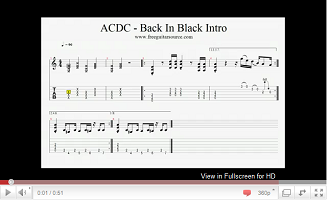 Learn how to play the intro to "Back in Black" by ACDC. This is a classic ACDC riff that every rock should know how to play. 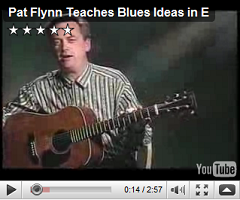 The video follows the tab which is very helpful if you are new to the riff and need to get the rhythm down. Also check out the Rock Guitar Riff page where you can find this lesson and many others where you can play the audio at multiple speeds so you can learn to play no matter what skill level you are at. Get email updates when I post a new Guitar Video. If you don't see the video that you want, use the form below to request your video.